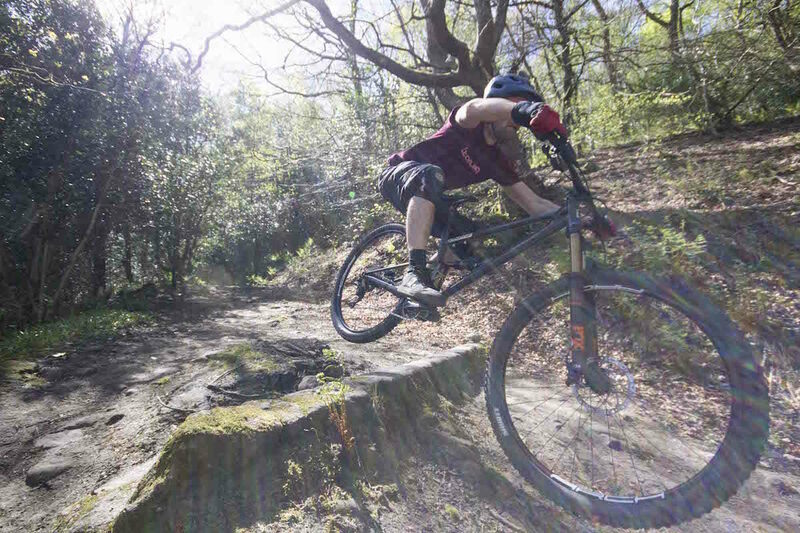 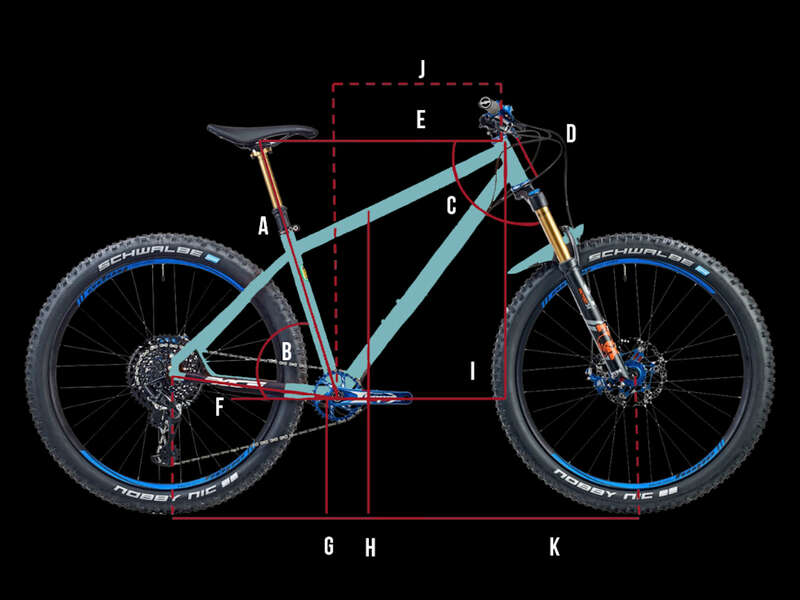 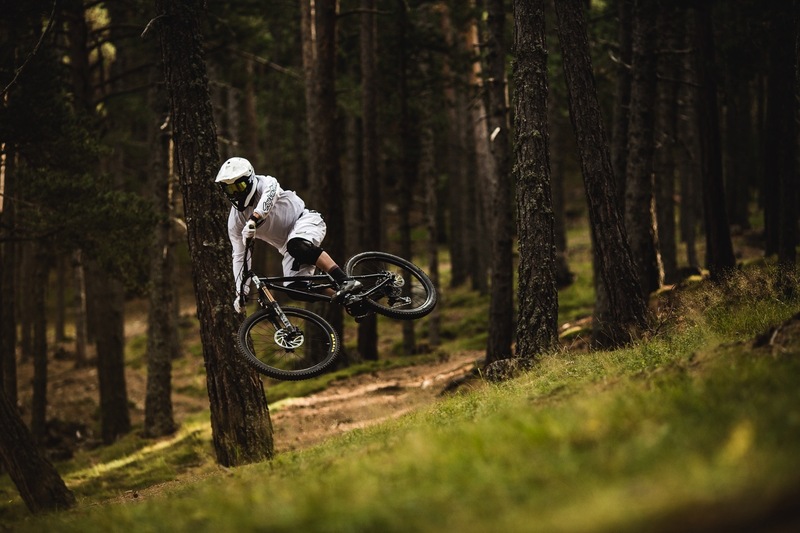 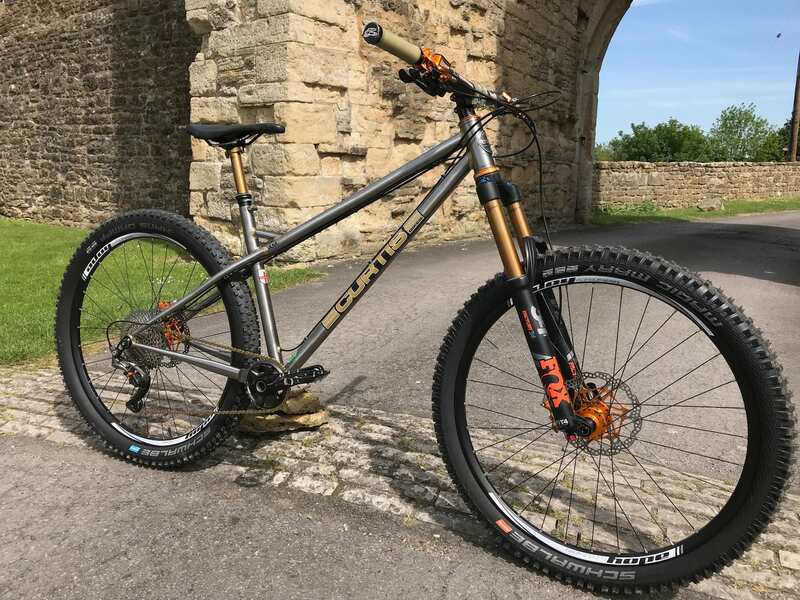 2019 Pace RC529 29er Hardtails Gain As Much As 70mm In Reach Over 2018 Model! 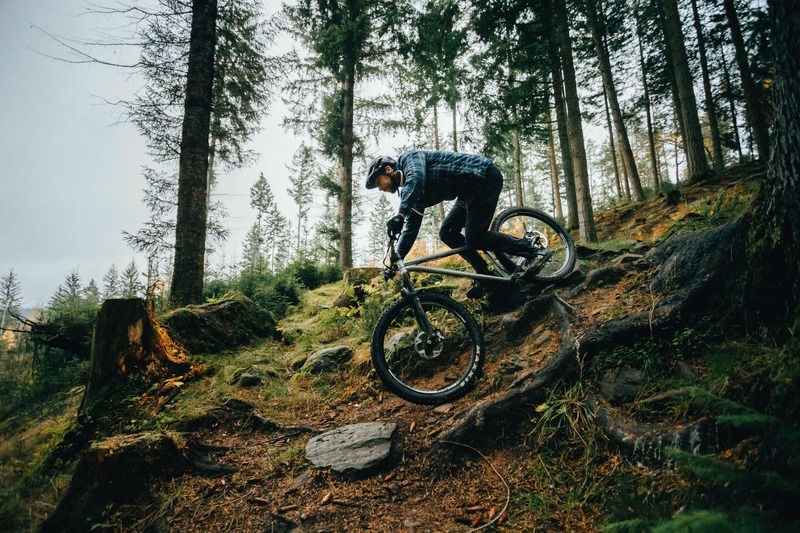 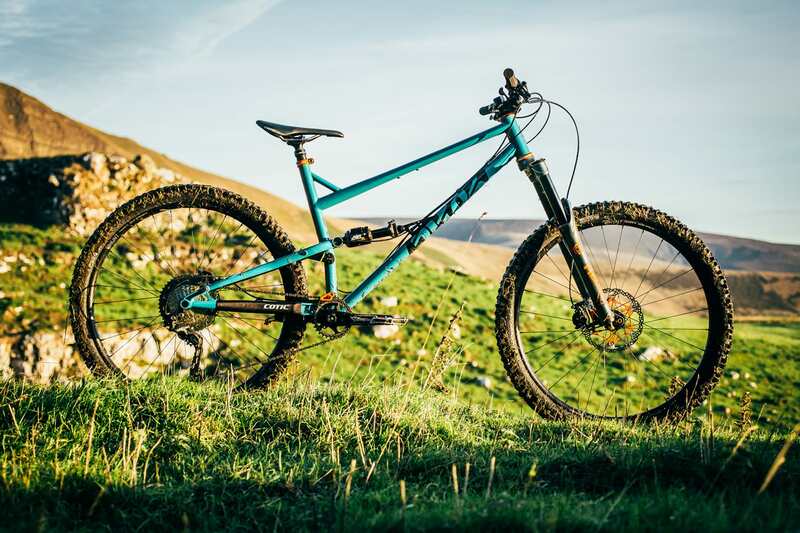 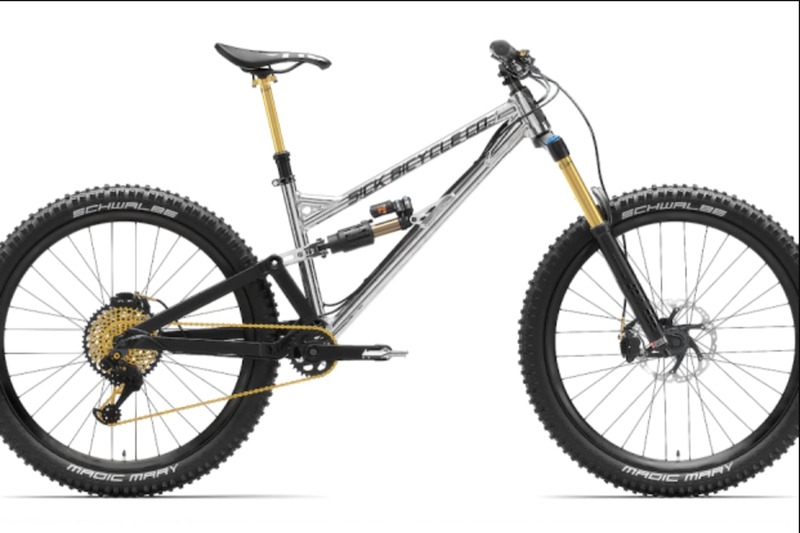 2019 Pace RC627 Pushes The Geometry Envelope With Huge Updates! 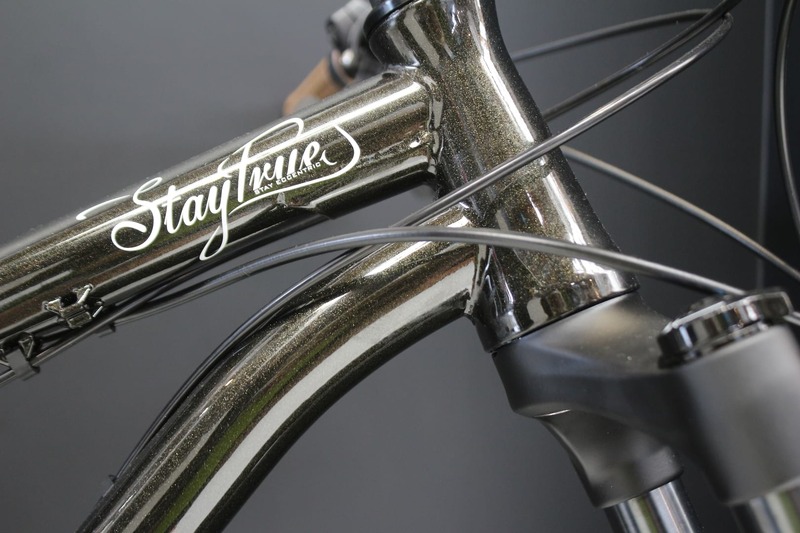 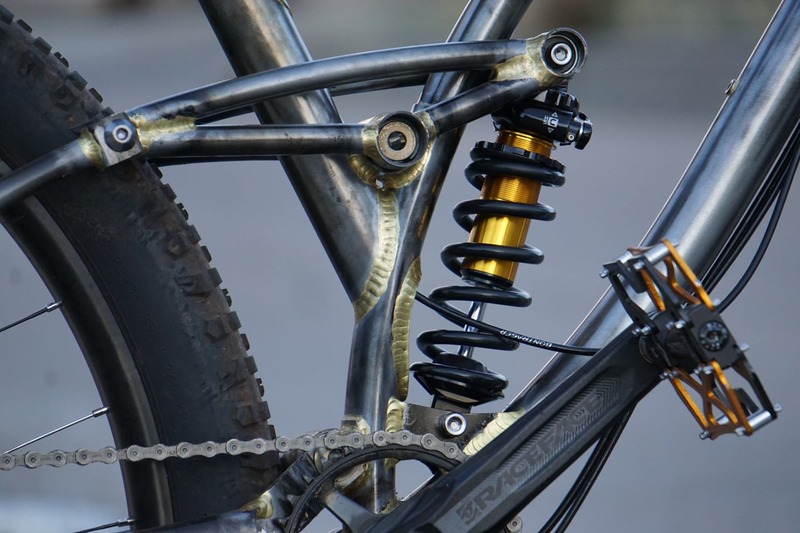 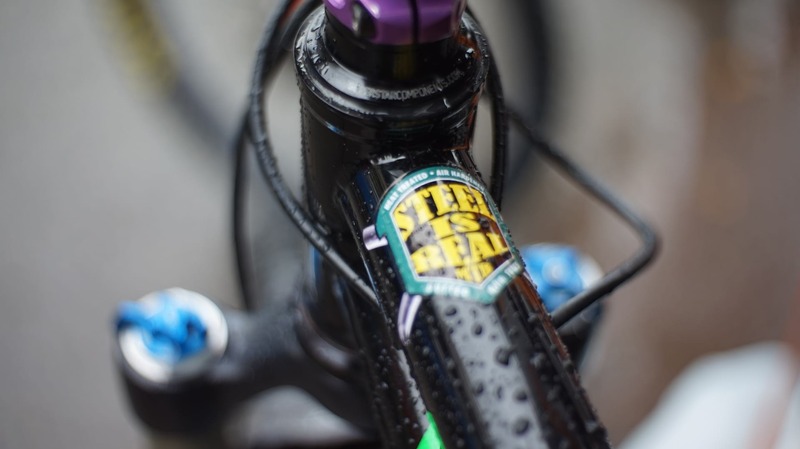 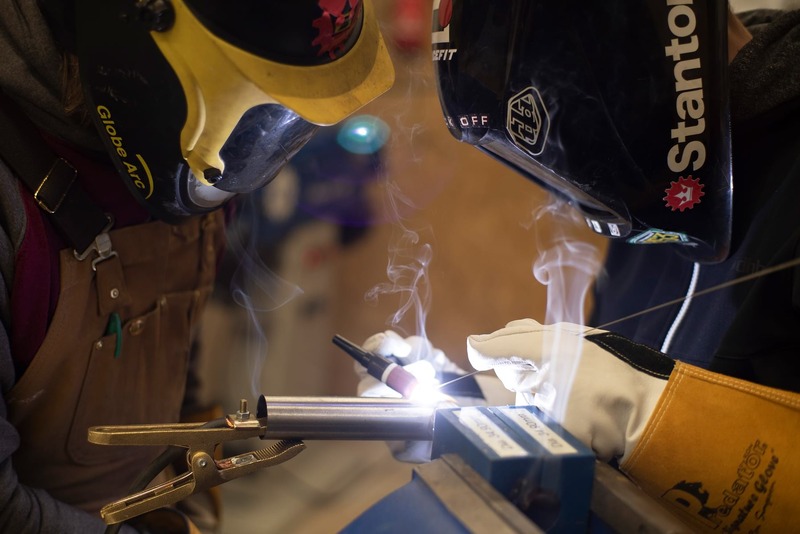 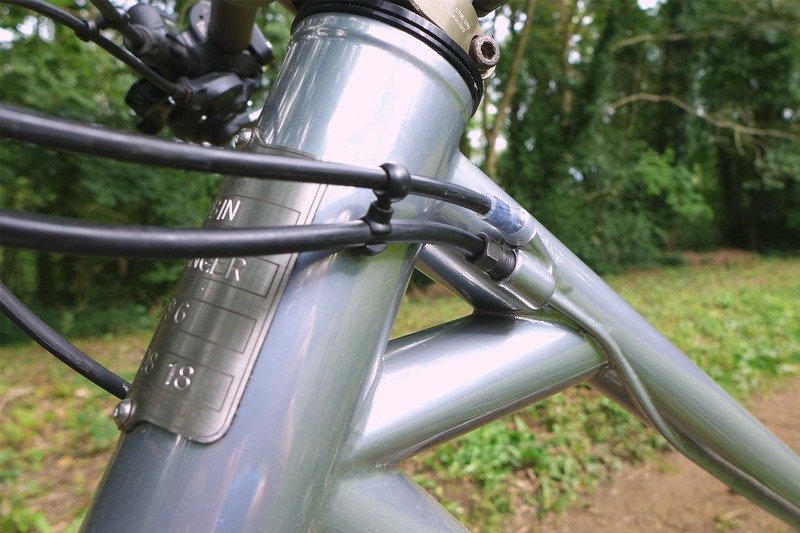 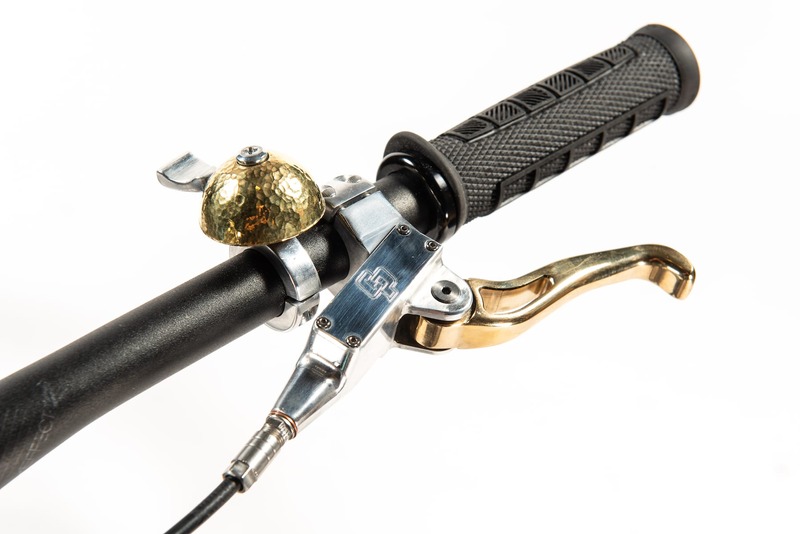 First Look: BTR’s Brazed-on Steel Brake Lines. 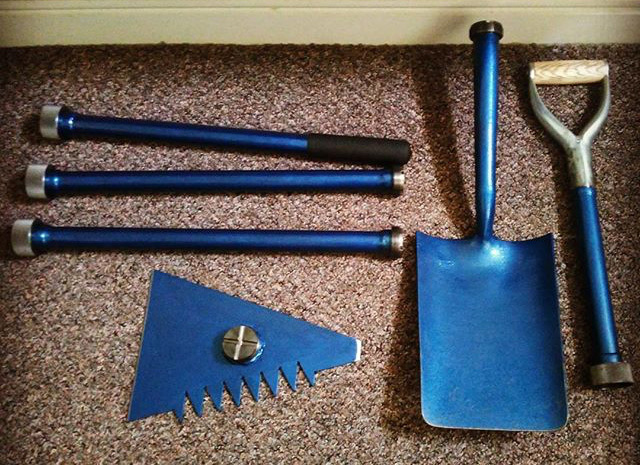 Taking Integration To Another Level. 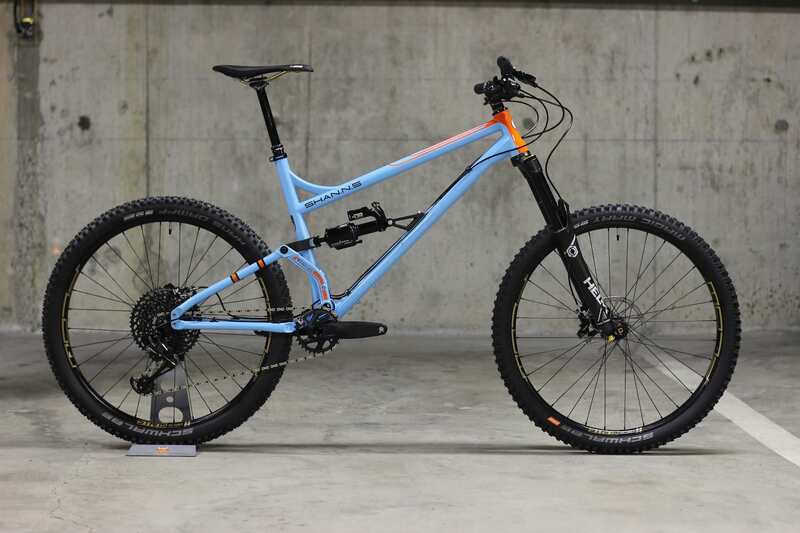 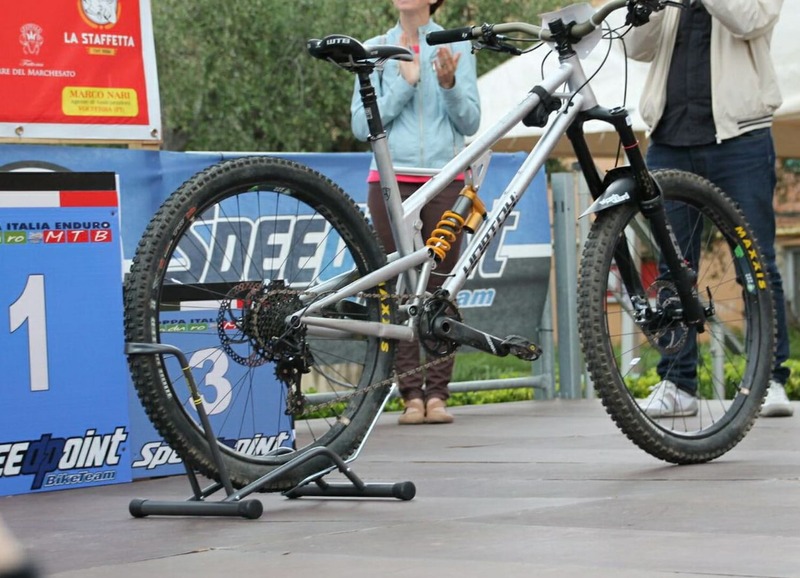 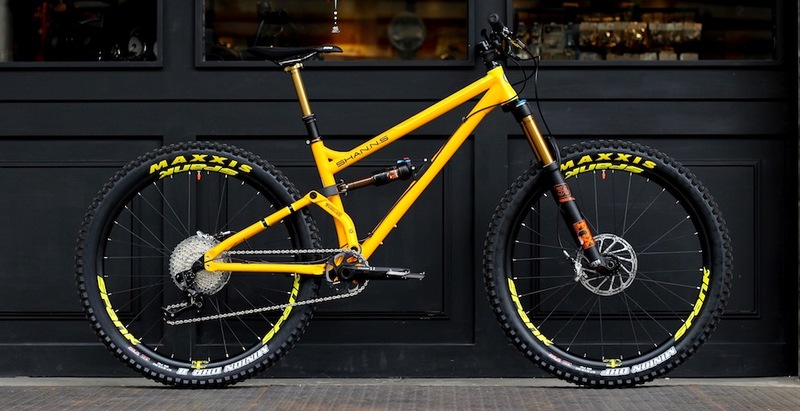 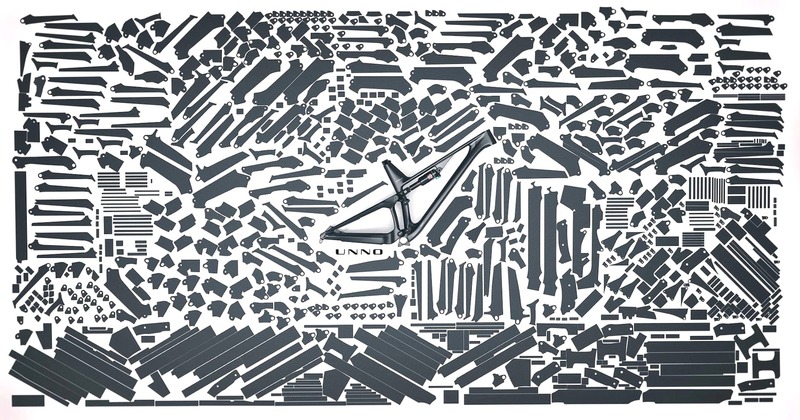 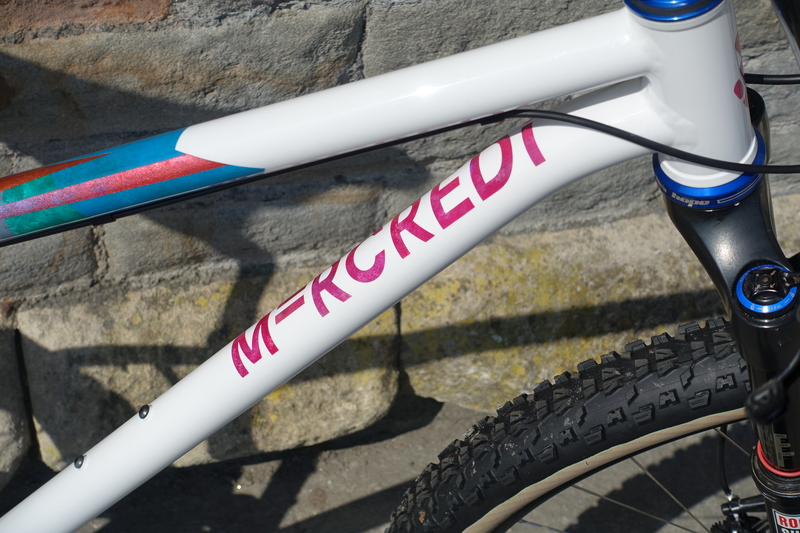 NS Bikes: The Best Looking Brand At Eurobike? 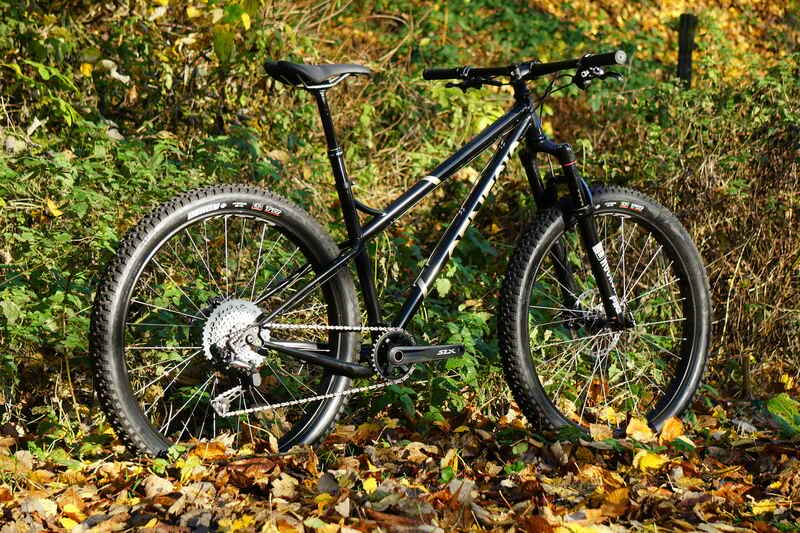 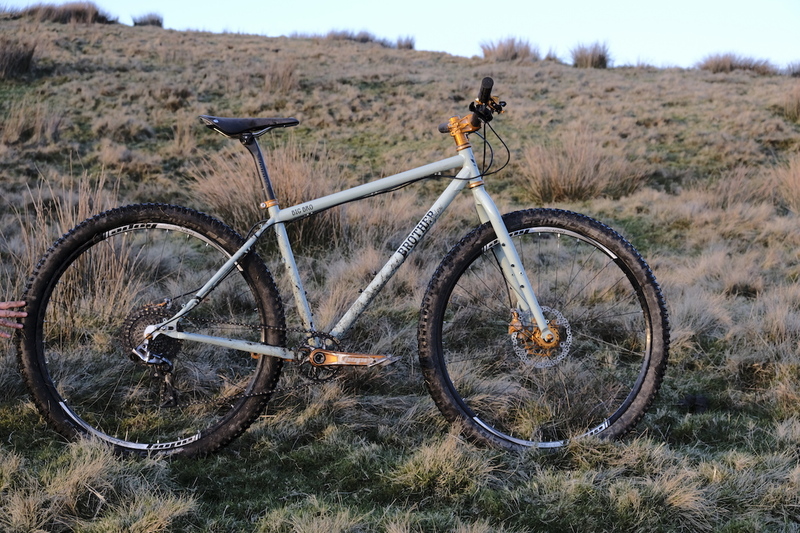 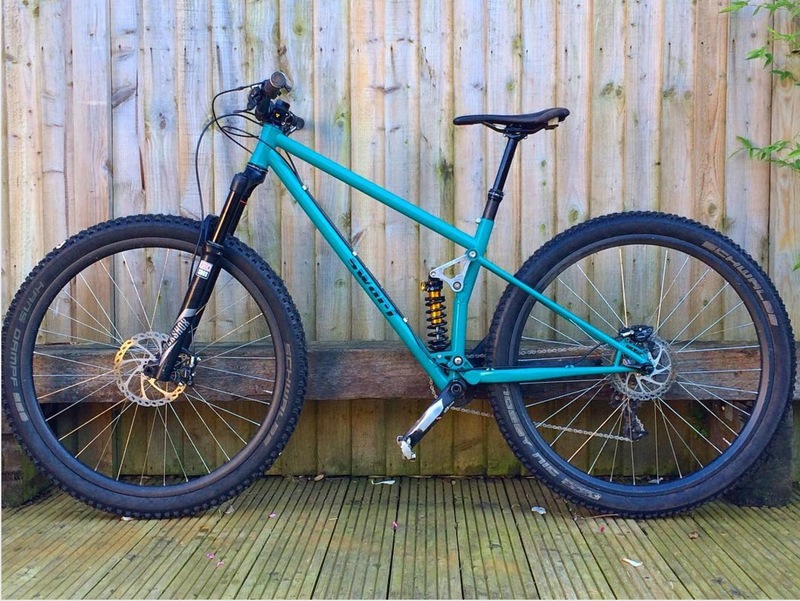 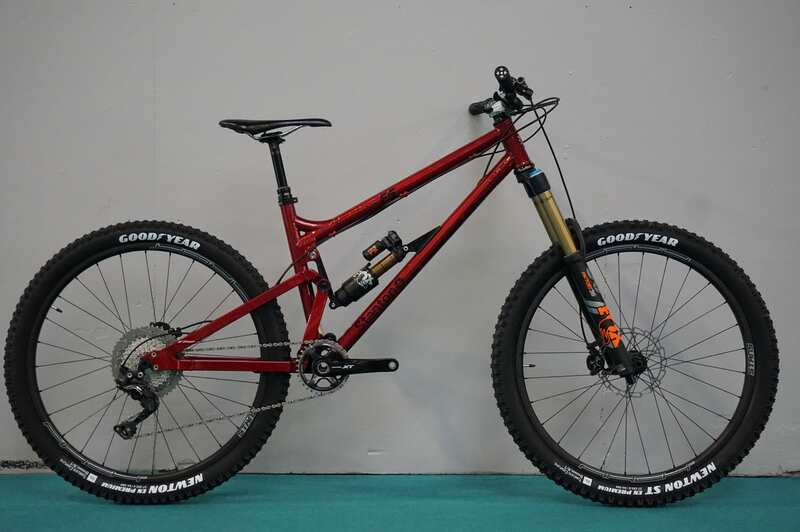 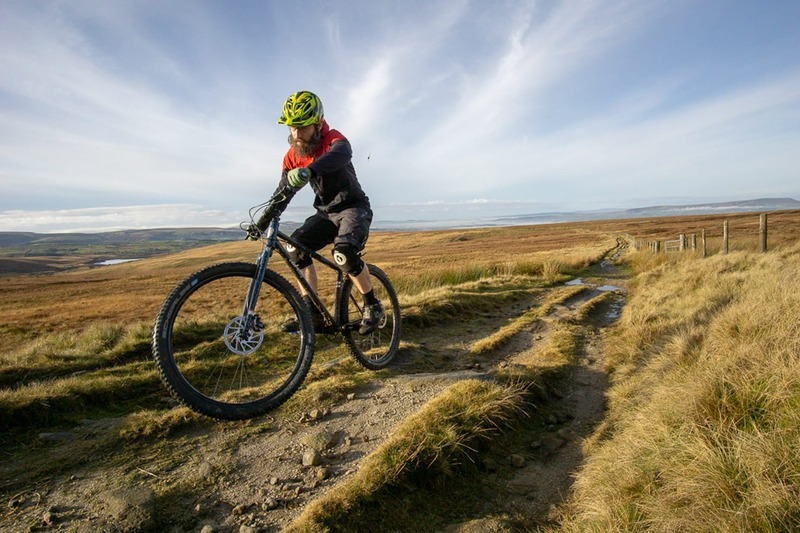 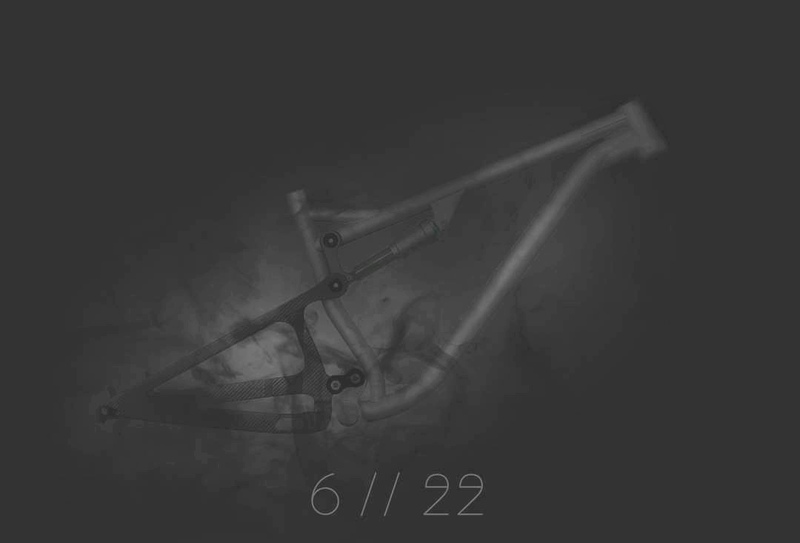 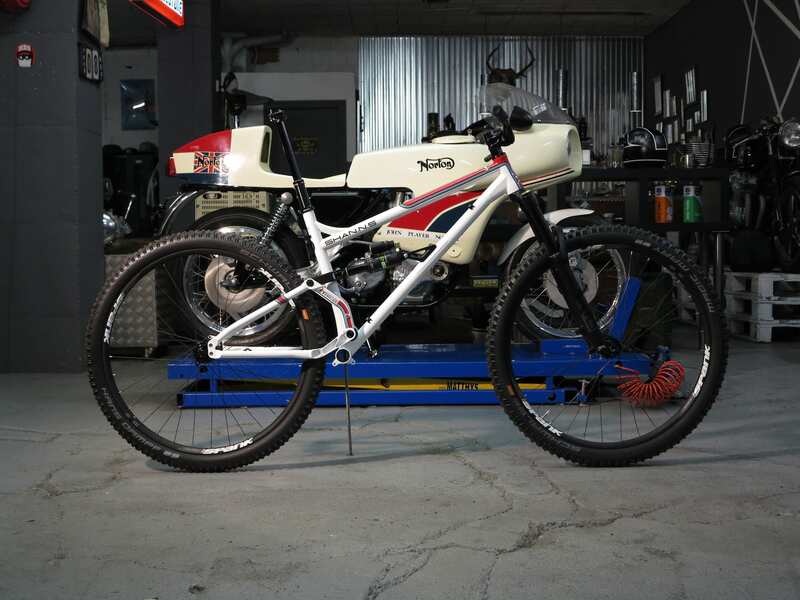 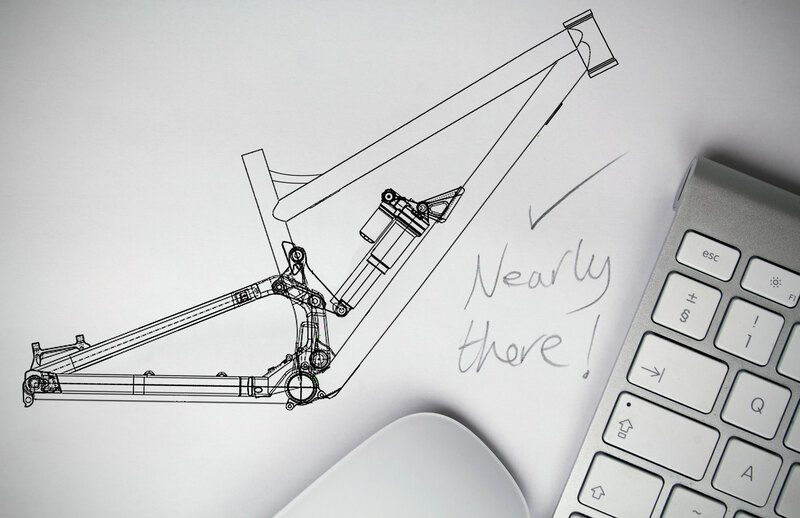 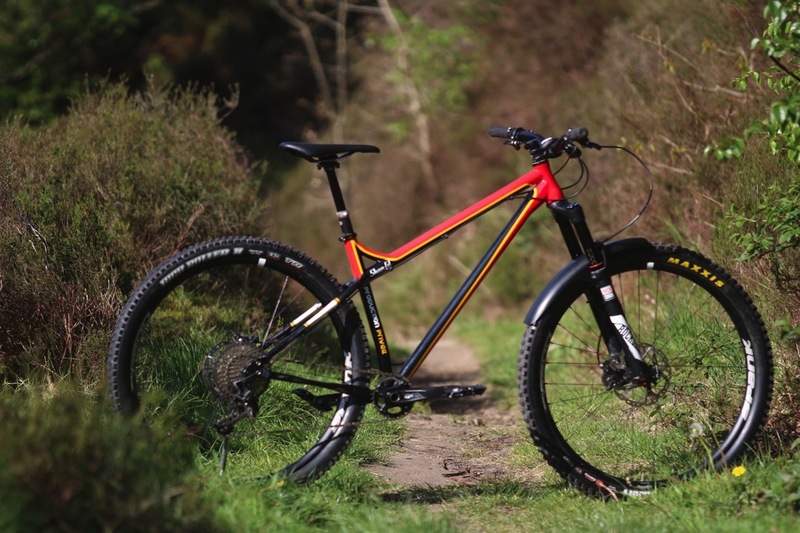 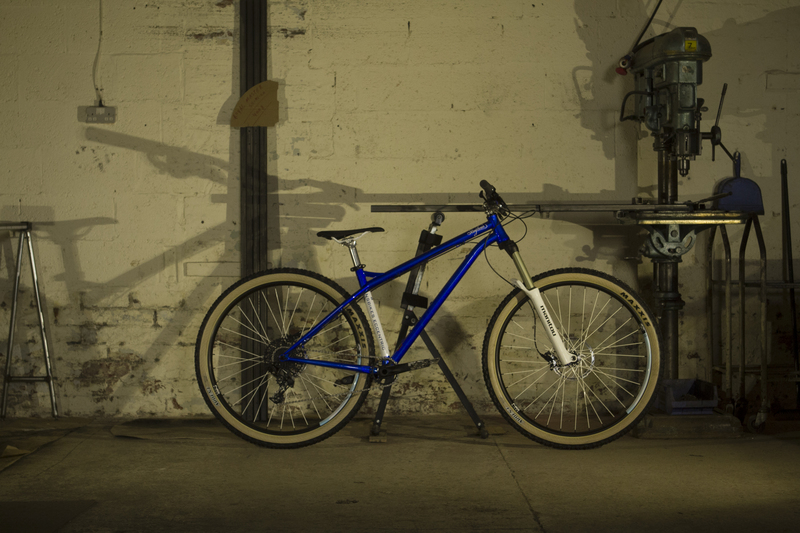 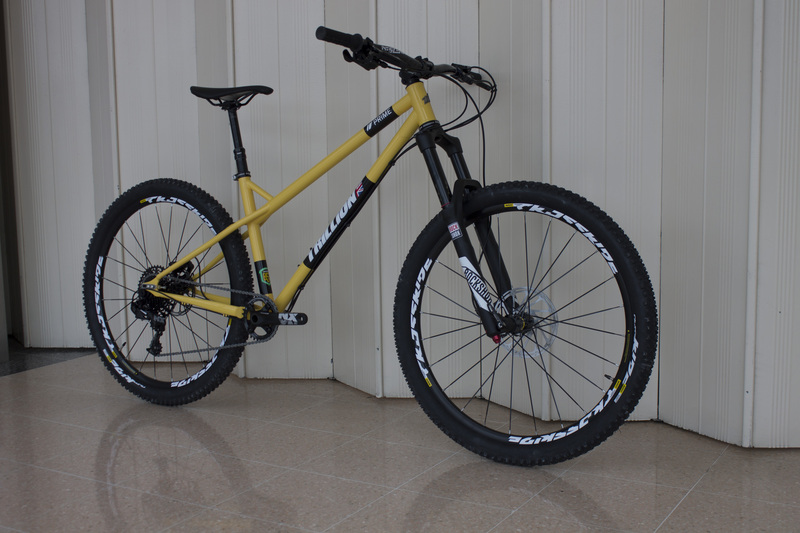 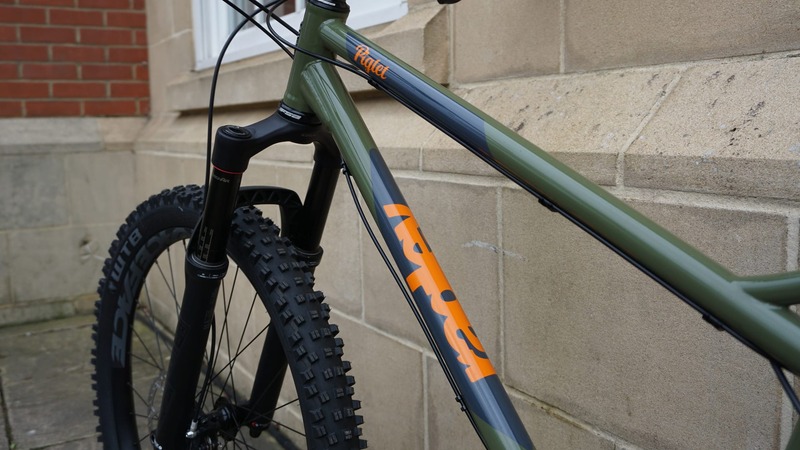 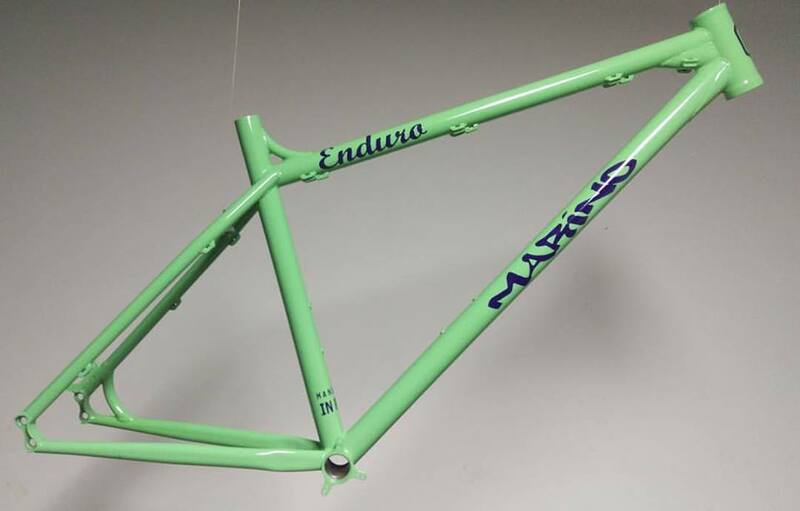 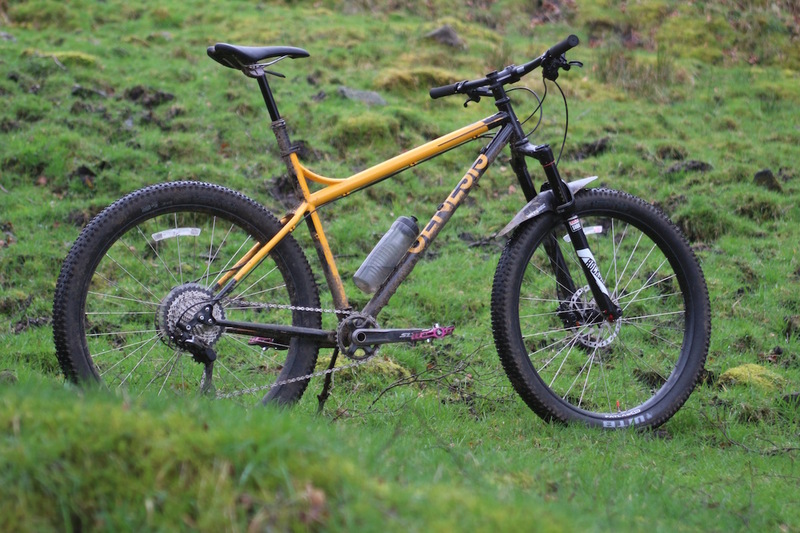 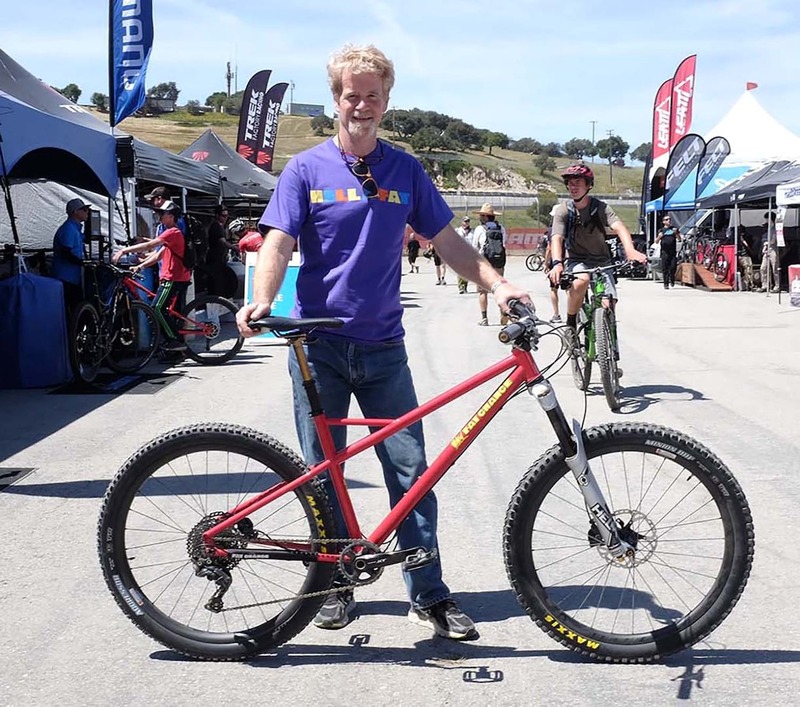 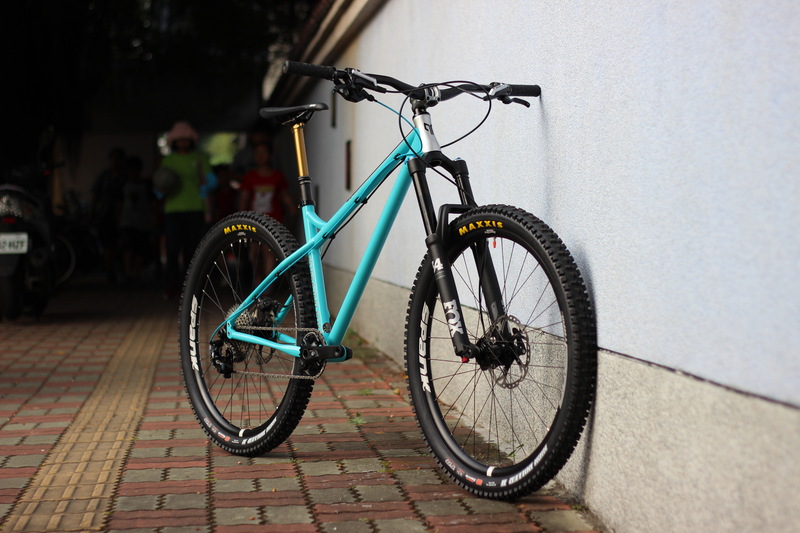 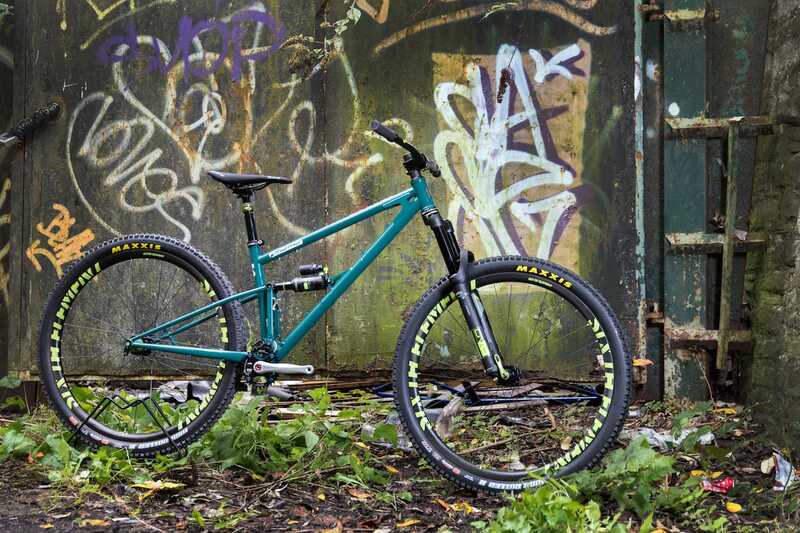 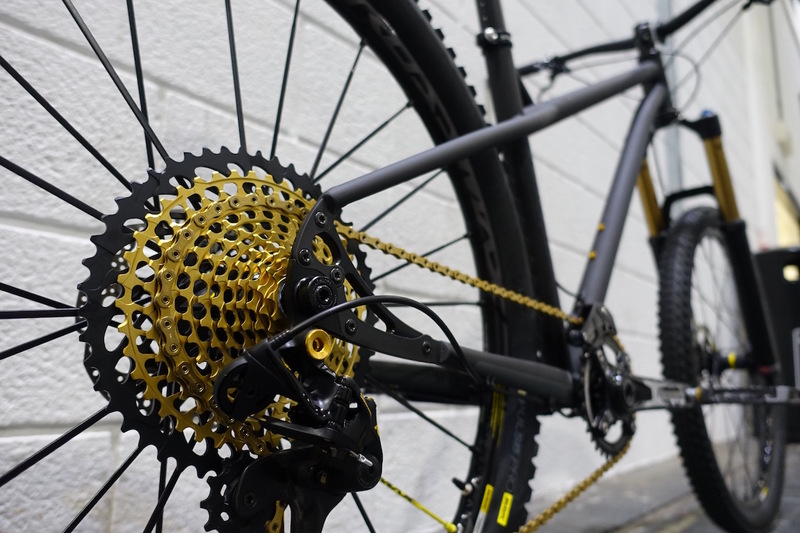 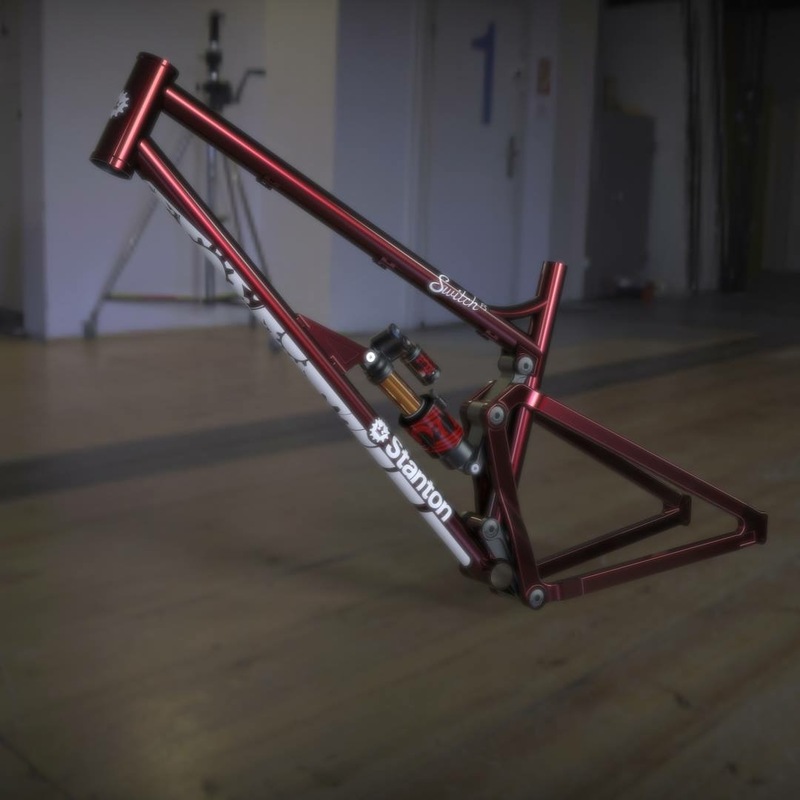 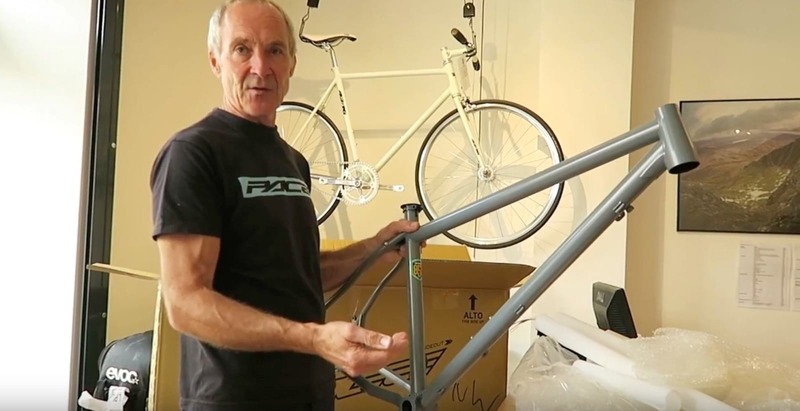 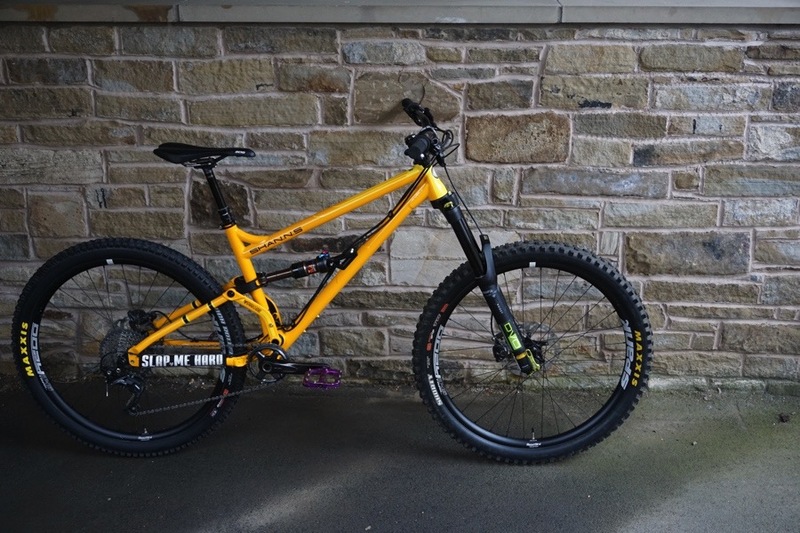 Starling Cycles Murmur Factory Edition Announced!